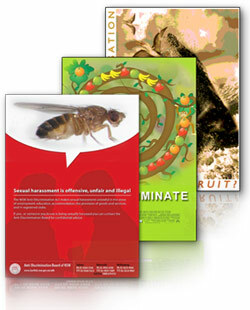 When you need to get serious about grabbing attention, poster printing is the ideal print advertising method. Art-Tec Prints can produce stunning posters at equally stunning prices! We can help your next poster printing ad campaign succeed. Ideal for window placement, restaurants and bars, or theatre announcements. - Use them whenever you need to get noticed. Large-format posters intended for promotional purposes. Inexpensive Posters you can fit into a discount budget.